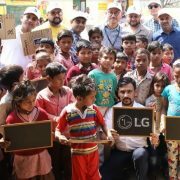 On LG-Newsroom, the LG has released a press release in which they have mentioned that they are going revealed a Google Assistant powered speaker known as “ThinQ Smart Speaker“. 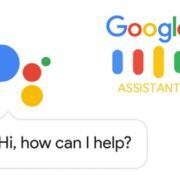 In the upcoming CES 2018 in Las Vegas, the LG beside the ThinQ Smart Speaker will also showcase the soundbar, portable speakers and party speakers. The new 2018 LG premium audio products will now enhance with the Meridian Audio’s technology to deliver more high quality and natural sound. If we talk about rest of the audio products then from the soundbar to portable Bluetooth speakers will have the Dolby Atmos for better performance and output. The portable party speakers build to provide powerful audio capabilities and designed to get everyone on the dance floor. And that’s why these are going to be with an output of around 1,800W, DJ capabilities, karaoke modes and lights. 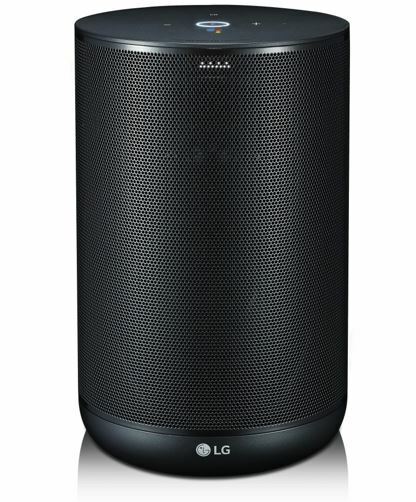 LG’s portable PK series speaker is designed in a very compact way so that it can be taken anywhere. 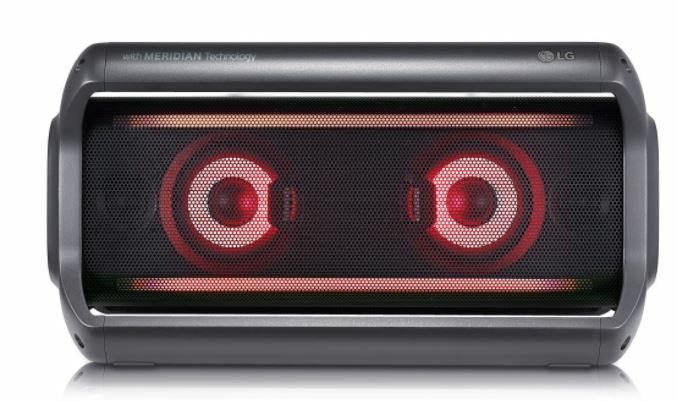 With Meridian Audio’s advanced technologies, as per the company, it can provide undistorted bass as well as optimize speech and vocals. These speakers are compatible with the Apt-X HD Bluetooth standard for streaming 24-bit music. The LG’s new SK10Y soundbar delivers 550W output and supports 5.1.2 channels with Dolby Atmos technology. 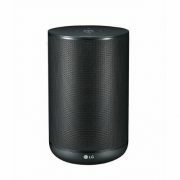 The LG claims that SK10Y soundbar designed in such way that placed anywhere to get three-dimensional music effect. The SK10Y has multiple speakers including a pair of up-firing speakers those can control by the user to optimize the sound with the height of the ceiling in the room. In addition to playback of up to 40kHz, the speaker also offers a sound upconverting feature that boosts the quality of standard audio files to 24bit/192kHz to enhance subtle details and nuances of each track. 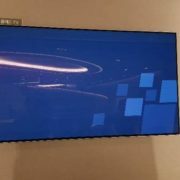 LG’s New OLED TV Burns at South Korea Incheon Airport- Awkward!